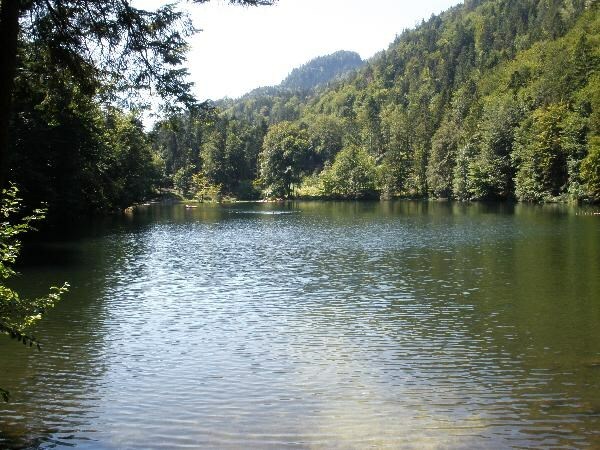 The Pfrillsee lake is the smallest of the six lakes west of Kufstein. The lake has no surface inflow, however, a runoff - the "Pfrillbach" - by the District Kufsteiner cell and then goes under the motorway bridge into the river Inn. 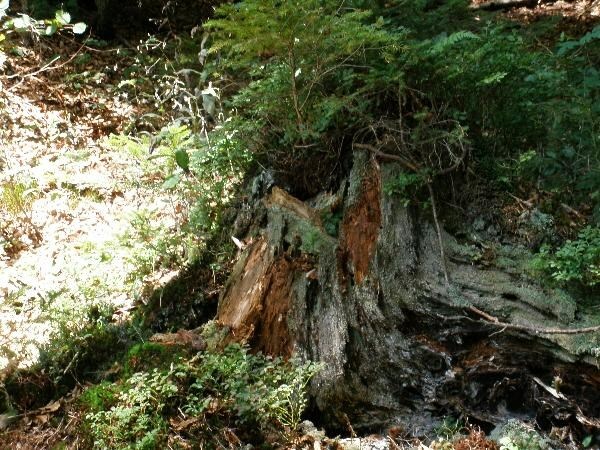 The small forest is a fine hiking destination. A few meters near the south shore offers wonderful views of Kufstein. The Pfrillsee at its southern end is approximately one-meter-up. Without this measure the lake would be probably a much smaller and would sooner or later silt. The Pfrillsee is privately owned, but is available for the public to use.